Location, Location, LOCATION! This 3-Bedroom home in Downtown Branson exudes character. This home boasts a spacious, fully fenced back yard, has two storage sheds and a garage that has been converted to a bonus/ hobby room (can be easily converted back to a garage). Need space for guests? No problem! There is a possible 4th non-conforming bedroom just off the kitchen. One of our favorite features of this home is the giant magnolia tree in the back yard that has been dubbed ''Maggie'' by the owners. 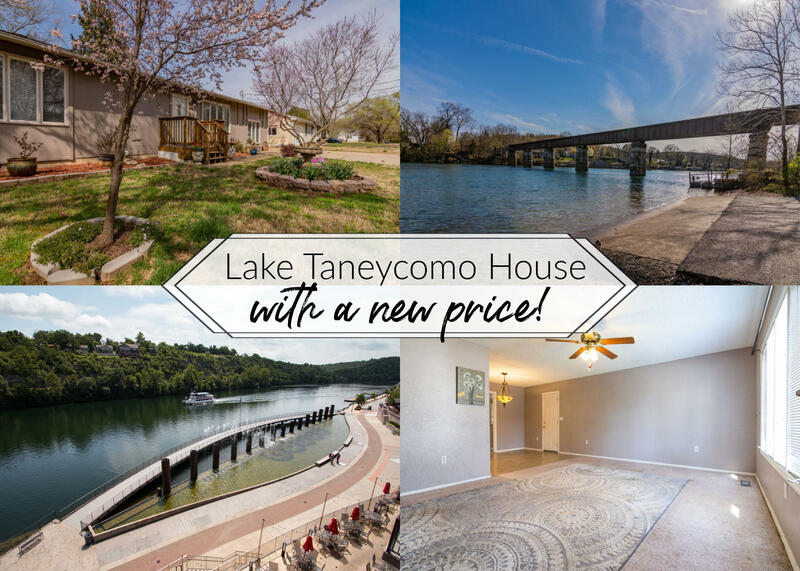 With its beautifully maintained landscaping, sun room, covered porch and with a boat launch and fishing access just a short walk away- this home has it all! Courtesy of Gerken & Associates, Inc.